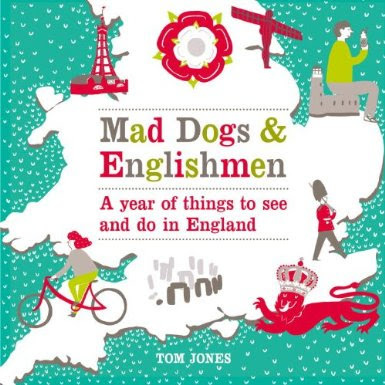 For more regular updates, visit Tom's Britain, a new website about things to do in Britain. 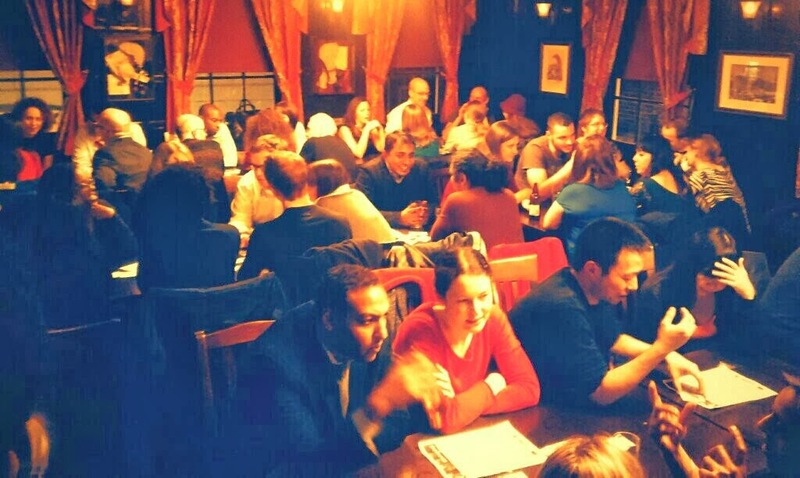 Once a month, your author joins with London best socialisers Thinking Bob and others who he has never met before for an evening of conversation above a central London pub. Thought provoking questions are written in the preceding days and new conversations are fostered every half hour or so so things don't get too dull. The result is almost always a great night out, where all are tested to talk about new things in a safe environment, and everyone is there for the same reason. That reason is that it is good to talk to new people for its own sake, as having conversations can help us learn how the world works. "A breathless account of London living"
Coming to London? Need advice? Email tomtiredoflondon [at] gmail [dot] com for free, unbiased, independent answers to your questions. ...for there is in London all that life can afford." Looking for things to do in London? Tired of London, Tired of Life suggests one thing a day. Its author lives in Britain and writes the site himself. Click here to find out more about the author and the site. Sometimes it is a struggle so your ideas for things to do in London are very welcome. If you have any you think should be included please email the author. If you have any comments please make them, or email the author on tomtiredoflondon [at] gmail [dot] com. Tired of London, Tired of Life. One thing a day to do in London. 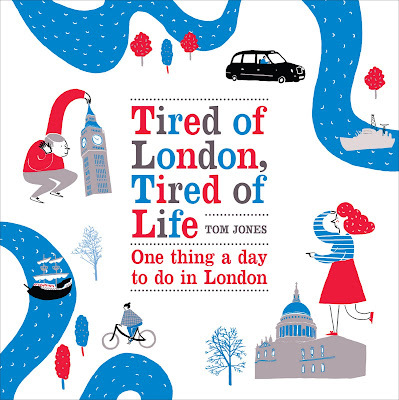 To read 10 things Tired of London recommended for Time Out's 101 Things to do in London click here. Looking for things to do in London? Tired of London, Tired of Life suggests one thing a day. 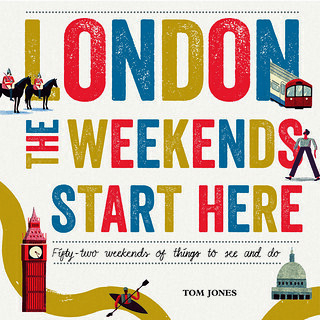 Tired of London, Tired of Life is a website about London which explores the city, suggesting things to do every day. Many of the pictures used here are from Flickr or similar sites under creative commons licence. The site always tries to credit the creator and link to the source of the image. If you aren't happy for your picture to be used, please let me know and it will be removed. The author tries to give balanced commentary on everything included. If you disagree, please comment. It's the only way he will learn. The author doesn't pretend he's done all the things included. This website started as a list of things for him to do, so that was clear from the outset. The background/ histories of any item are generally drawn from a range of websites including item's homepage, wikipedia, or anywhere else with interesting trivia. If you would like to use the header on your site to talk about this site, feel free (as long as you link). All prices and information are estimates and are roughly correct at time of going to press. Tiredoflondontiredoflife accepts no responsibility for changes in prices or terms and conditions of attractions, or for the content of external sites. The content, and any pictures not credited to another photographer, are the sole copyright of the author, unless otherwise stated. All text © Tired of London, Tired of Life 2008 - 2014, unless otherwise stated.